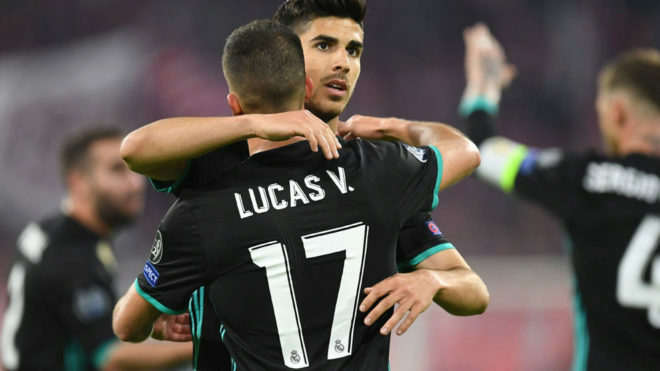 Clearly delighted by the performances of Lucas Vazquez and Marca Asensio, former Real Madrid player, Alvaro Arbeloa, compared the two to fictional 1980s film characters, Tango and Cash. Sylvester Stallone and Kurt Russell played two famous politicians pursued by a mafia boss. “I didn’t see a couple with so much danger since Tango and Cash,” Arbeloa wrote on his social networks.